At the height of the Cold War, Russia was working on a secret scientific mission, which, if successful, would have changed the course of history. The mission, "Project 12," was ultimately deemed too dangerous to continue and the scientists involved were to be exterminated. Three scientists escaped and Project 12 was sealed in a well-guarded bunker, never to be seen again... until now. 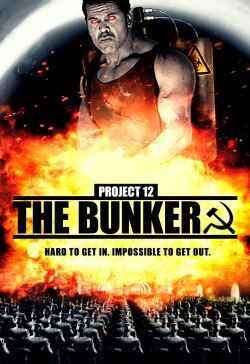 The lead scientist for Project 12 has now become the target of a worldwide manhunt, as he is the lone survivor from the team and the only man who knows the secrets that have been buried in the bunker; secrets that could change the history of the world.